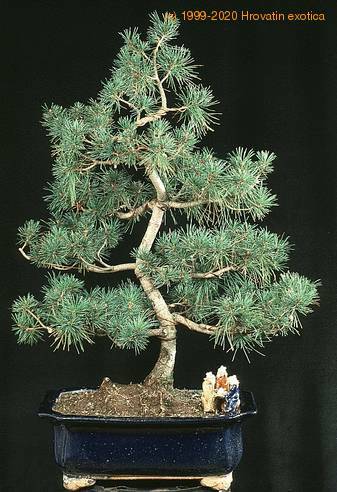 Use Flower Servant and it will remind you when to water, mist, fertilize or repot Pinus. Click here and try for free! Dwarf evergreen with dense growth habit. 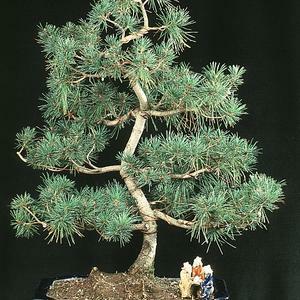 Dark green needles adorn upright branches throughout the year. Slow grower. Hardy to -50 degrees F. Like the Japanese Maples, keep outdoors.